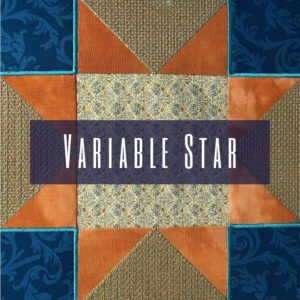 Starting today, we will be including links to fabric and other products available from the Fat Quarter Shop as relevant to our projects. 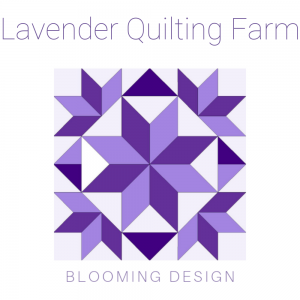 It will be an affiliate link, meaning that we will earn a small commission if you decide to purchase from the Fat Quarter Shop using our link. We appreciate your continued support, and hope to bring you many more exciting projects and product recommendations. 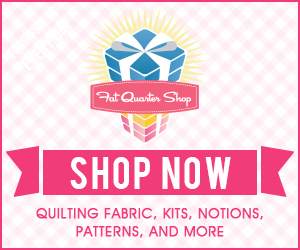 Read about my own experience buying from the Fat Quarter Shop. 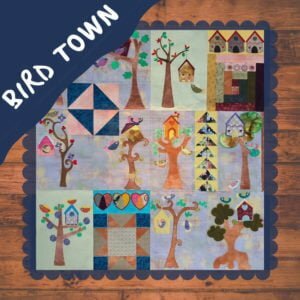 Posted in Quilting and tagged quilting products.